Federation (CFBF) says it cannot support a part of the bill that addresses agricultural employees. 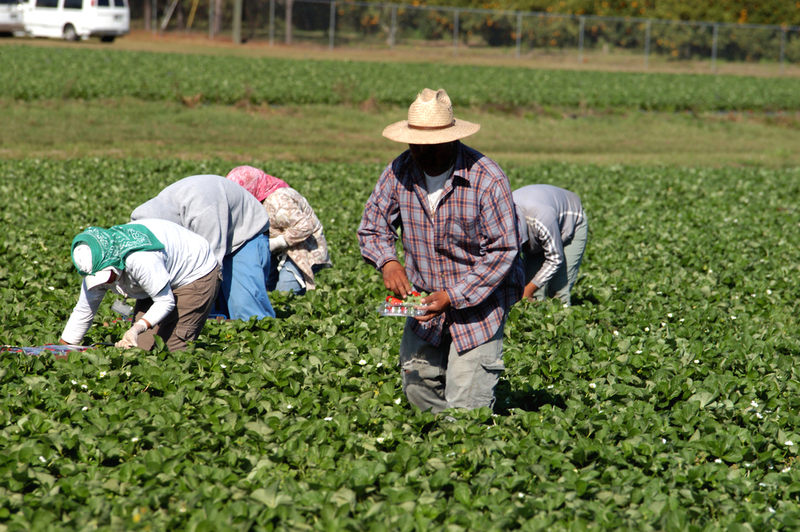 CFBF President Jamie Johansson said the AG Act, in its current form, contains a number of features that would harm the current immigrant employees on whom California farms and ranches depend. In addition, it would mandate use of the E-Verify electronic workplace-eligibility system, which could affect a large proportion of current agricultural employees.